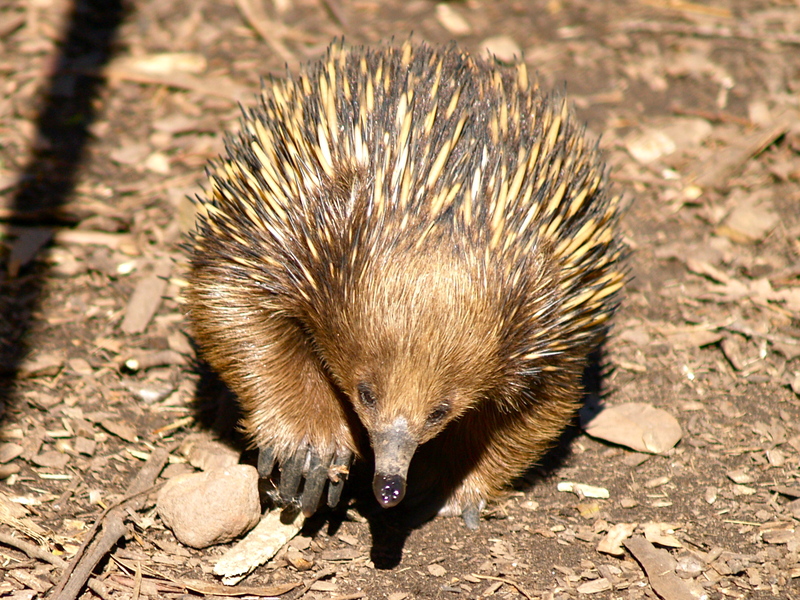 I saw an echidna waddling its way around my garden and marvelled at a little creature more akin to the past, a monotreme, an egg-laying mammal. They’re gentle creatures. Their only defence when threatened is to dig their strong claws into the ground and present their spines. The points were sharp and it served the echidna well. When threat left, it returned to its gentle foraging. The echidna can be a metaphor for life. We can make our points in life, sometimes sharp and sometimes in defence, but underneath we must remember who we are and choose a gentle path, not one of violence. It was certain news events prompting the message.